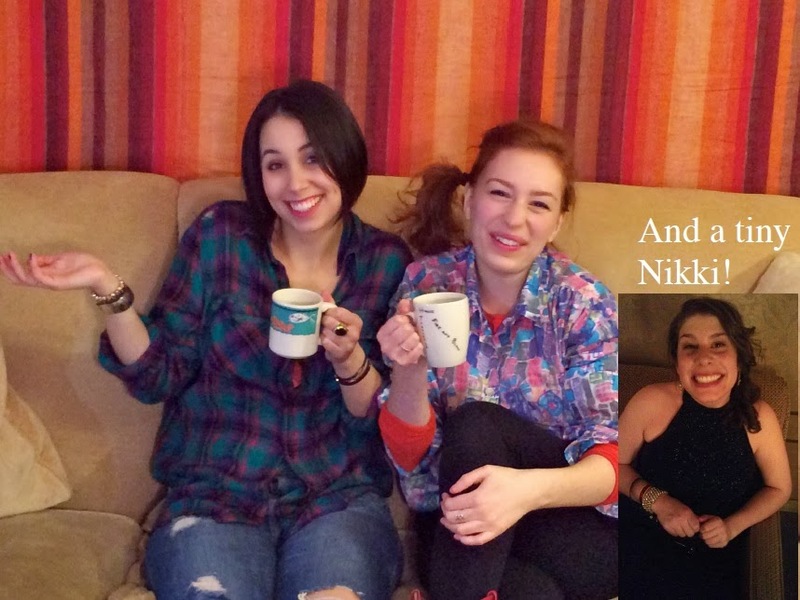 Name: Antonia Lassar (Amy) and Maria Gilhooley (Tina) and Nikki DiLoreto (Beyonce) aka SixTee Collective. Education: Boston University School of Theatre!! Favorite Credits: "SNL" obvi, "Baby Mama" was a big moment, "Mean Gi-" oh wait sorry. We got confused. Um… God Box is Nikki and Antonia’s favorite, and Maria played Snow White once, which was pretty cool. Why theater? : One day we hope to go viral. Tell us about Tina and Amy: Last Night in Paradise? : It’s a tour de force, arc de triomphe, champs elyse, comedic romp through feminism. But really it’s about women in comedy created by three comedic women. What inspired you to create Tina and Amy: Last Night in Paradise? : HAVE YOU SEEN "BABY MAMA"?? Anyone would be inspired by that brilliance! What kind of theater speaks to you? What or who inspires you as an artist? : I think it’s safe to say that we’re inspired by strong funny ladies. If you want to see the depth of our devotion, you should come see Tina and Amy! If you could work with anyone you’ve yet to work with, who would it be? : ANYONE!!! I’m so poor, does anyone want to work with me??? Who wants to work with me?? ANYONE?? ANYONE????? What show have you recommended to your friends? : Oh my god, there is this new play called Tina and Amy, I hear it’s amazing. Also, Basic Help! Who would play you in a movie about yourself and what would it be called? : Jennifer Lawrence; "What to Expect When You’re Expecting". What’s the most played song on your iPod? : "Timber" by Pitbull and Ke$ha (Maria), "So Much Better" from Legally Blonde (Nikki), and "This American Life" (Antonia). If you weren’t working in theater, you would be _____? : Trophy wives. What’s up next? : Dinner, maybe some dessert.